Hit the Town – (1) Friday Town Parties – Each Friday, a different town hosts a party! Catch a Flick (or a dozen) – (2) Maui Film Festival – Coming up this year from June 3-7, 2015. There’s sure to be some great family movies, the schedule is usually released a couple weeks prior to the event, be sure to check back or follow the Film Festival on Facebook . 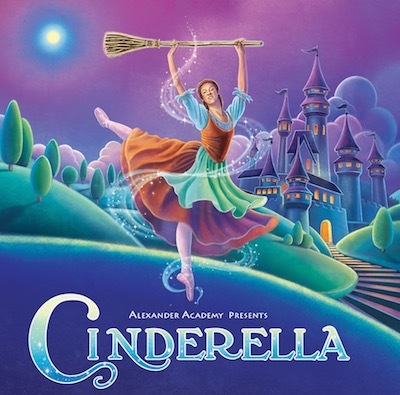 See the Ballerinas – Over 150 dancers from (3) Alexander Academy will present Cinderella on June 6 and 7 at Seabury Hall’s new performing arts center. 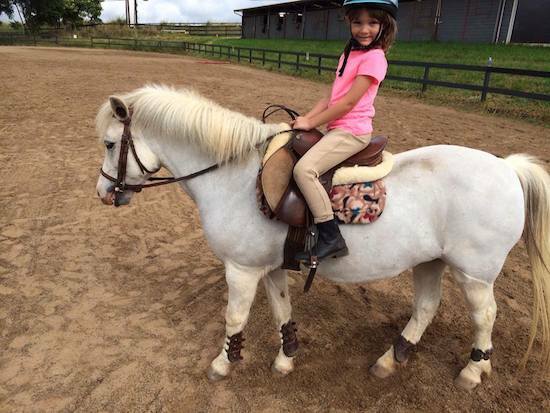 Horse Around Upcountry – Do NOT miss (5) Makawao’s Fourth of July Parade and Rodeo. 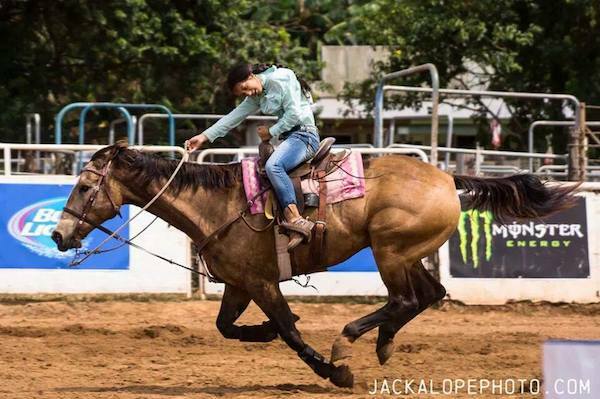 Maui Roping Club presents the 60th annual Makawao Rodeo, July 2 – 5, 2015 – the largest rodeo in Hawai‘i with more than 350 cowboys from all over the world. Parade starts at 9am Saturday, July 4.
Who needs a zoo when you have an awesome Humane Society? Pretend its Winter – It’s hot… but it’s still pretty cool atop (9) Haleakala… pack your jackets, fill up the thermos with hot chocolate and head up the hill. You could even sing Christmas carols if you are really feeling wacky. Head Under Water – Is this the summer when you finally teach the kids (11) how to snorkel? Stick your Head in a Book – Check out one of the (12) many libraries around the island, or my personal favorite, head to Puunene’s Friends of the Library Bookstore – almost everything is only 25 cents! Go Strawberry Picking – (14) Kula Country Farms has transformed from a family-run farm to a family FUN farm, with strawberry picking (seasonally), animals, a children’s garden and mini-golf! Kid Around – There seem to ALWAYS be baby goats at the (15) Surfing Goat Dairy, and they’ve even set up a sand-toy pit, if the kids (as in children, not baby goats) just want to dig around. Its free to enter, you just need to pay if you want to go on one of the tours. Go on a Hunt – (16) For the island’s best Shave Ice! Make it your own family mission to sample each shave ice on island, to discover which company (and which flavor) is the absolute best! Might we suggest starting (or finishing!) with Ululani’s? Hit the Stream – When it’s just TOO HOT, grab your suits and head on up to the (17) Iao Stream. The chilly water will cool you down instantly! Kepaniwai Heritage Gardens- established in 1952 as a showcase for Maui’s diverse heritage with ethnic houses and gardens representing the Hawaiian, Portuguese, Japanese, Caucasian and Filipino cultures – is always a fun little activity, too. 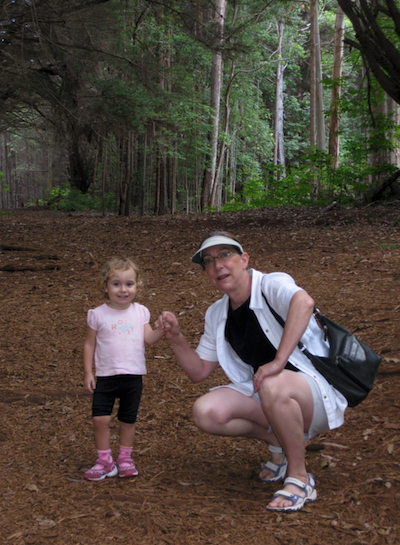 Olinda Forest is a fun little hike! 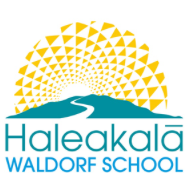 Take a Hike (or a bike)- Both located in cool upcountry, the (19) Olinda Forest (Waihou Springs) is fun with the little ones, or the Makawao Forest Reserve has great mountain biking for the older kids. Become a Nature Tracker – Grab a bucket, some water shoes and (20) explore the tide pools! Pretend you are a tourist- Sure, you live on Maui, but there are tons of family friendly activities that you’ve probably not done yet, so (23) treat yourself to a stay-cation and check out a submarine or helicopter ride, or check out one of the zip-line tours! Most tours have great kama’aina discounts. Nothing Says Summer like Bumper Boats and Mini Golf! View the fireworks from a boat! (25) Pacific Whale Foundation will take you out on the water to watch the Fourth of July fireworks displays! 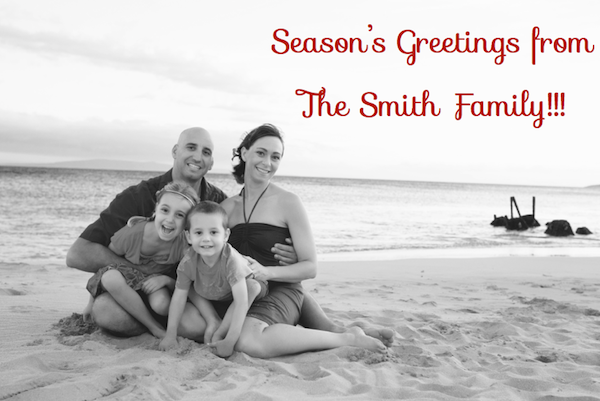 (and your bonus activity:) Season’s Greetings from the Smith Family! Why wait until last minute again? Get a (26) jump start on your holiday portraits... check out just a few talented family photographers on this earlier post. As a maui family photographer, I love capturing the potent and unique dynamic between children and their parents. This inspired me to create Tropical Moms, a series on Maui motherhood. 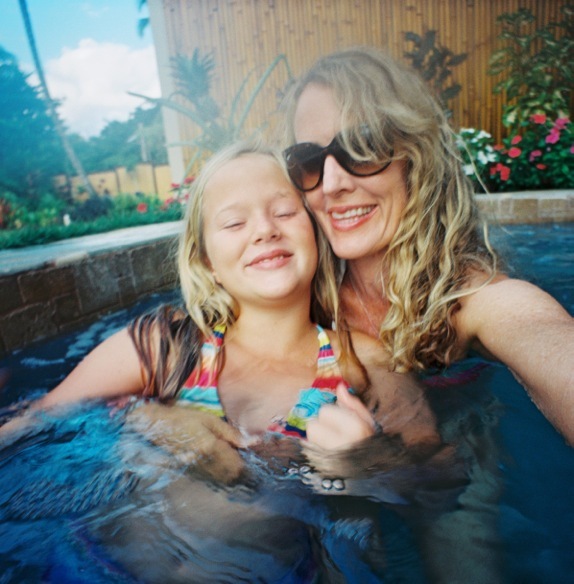 An inspiring mom is featured every week, along with a short interview and a photography session. 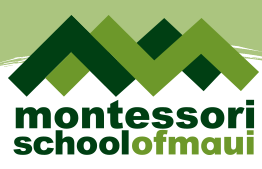 The posts offer an authentic glimpse into family life and raising the next generation on Maui — Tropical Moms aims to uplift, inspire, and connect mothers on island and around the world. We are always looking for mommas you admire, please nominate by emailing tropicalmoms@gmail.com. 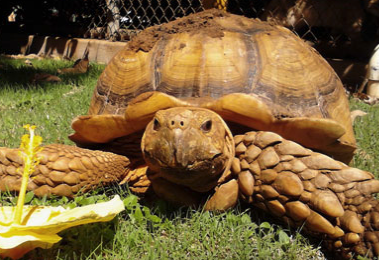 Mahalo to Cadence for the guest post! Wow. This was an intimidating post to put together. Maui has a TON of talented photographers. And let’s just say there are lots of photographers that can combine a good camera, a cute family and a spectacular sunset on the beach to make a frame-worthy memory. But what if you want something just a bit different for your next family portrait? You want to capture this magical moment, remember this particular age as they are growing so fast… Whether you are just on Maui for a special vacation or live here full time, here’s a list of photographers that are sure to be worthy of your family portrait wall. Each photographer has offered some tips to help create the perfect family memories! I’ve also included photographers at each price point, and included their base rates, to help you pick the photographer that works best for your family! 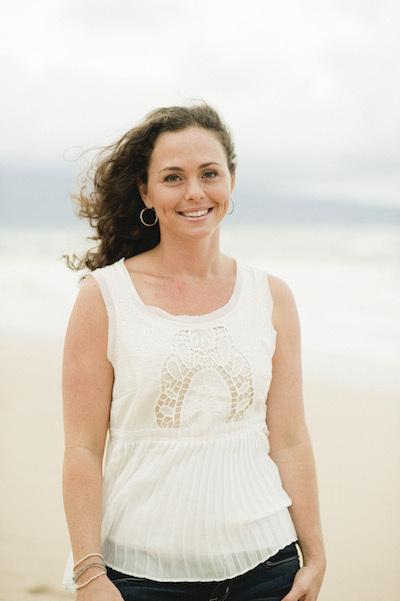 Meet Angela: I’m a Midwest girl at heart, but I feel so blessed to call Maui my home! I’ll make sure you and your loved ones are relaxed and confident in front of the camera. You can expect a lot of fun coupled with a dash of creativity and spontaneity! Family Portrait Tip: Be sure that if you have little ones that they have eaten and had a nap before our session! I’m a master at helping children loosen up in front of the camera, but a full belly and adequate sleep always help! As for moms and dads, let me worry about having your child look at the camera and, for goodness sakes, let them be kids! The best moments happen when mom and dad relax and let the children play! 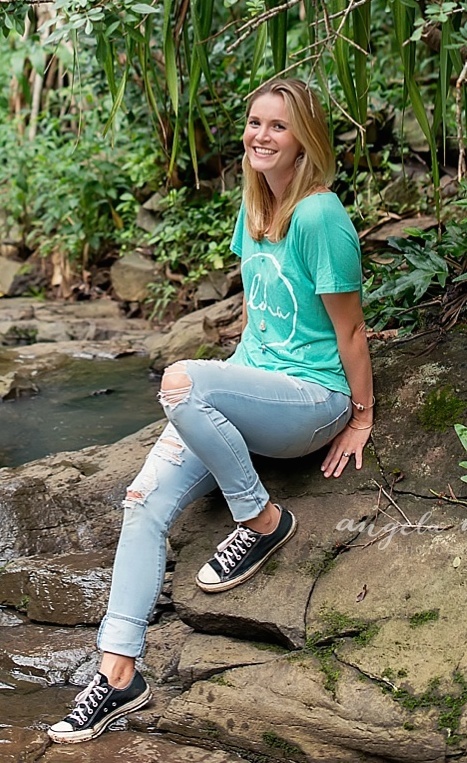 Packages start at: $399 for a tiny session (30 minutes, North Shore Maui mornings only, 10 digital images), $549 is full hour package with all edited images,1 hour of photography, any location. Minimum lead time: I’ve booked sessions that occur that day! If I’m available, I take the session! 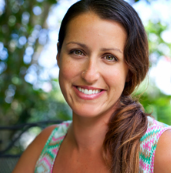 Meet Joanna: Born and raised on Maui, Joanna watched her journalist mother snap photos for local newspapers. Taking photography classes at Baldwin High School and the University of Hawaii at Manoa, Joanna learned the techniques of the art of photography. 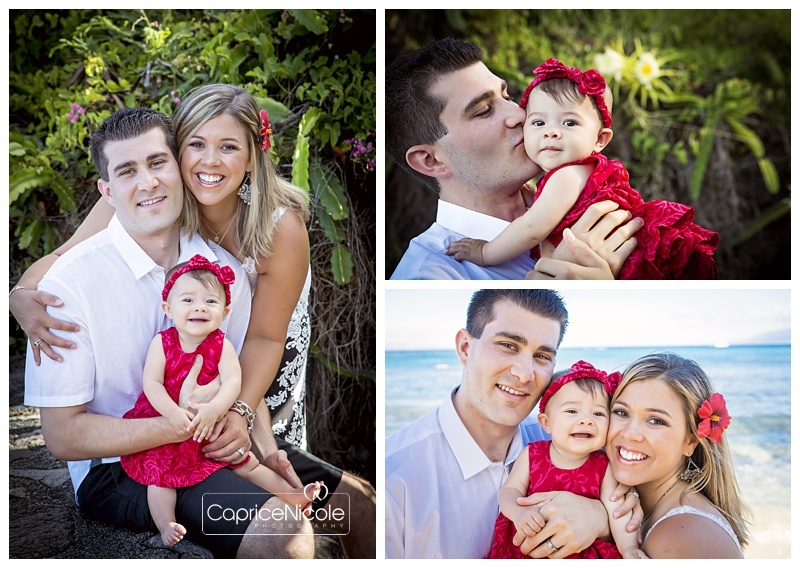 Specializing in small weddings and Maui family portraits, Joanna Tano utilizes top professional equipment to ensure the highest quality photography. Family Portrait Tips: The beach is always a great place for photos but it’s fun to think outside the box about different beautiful Maui locations such as Olinda Forest, Iao Valley, a waterfall, or even an urban shoot like Paia town (in which case shave ice or ono-gelato makes for really happy kids and amazing photos). And keep in mind your location when deciding on what to wear. At the beach you might choose to wear a short dress or shorts so that you can get your feet in the water, whereas if you do an urban shoot, maybe jeans or a long dress. Packages start at: $500, all packages include an Online gallery and USB of professionally edited images with printing rights. Ask about the Kama’aina discount. Minimum lead time recommended: It’s best to book your session at least a week or two in advance. Meet Caprice: When I was a child, I wanted to be many things. But most of all I wanted to make people happy and somehow encapsulate all the beauty I saw every day. Once I discovered photography, it was love at first click! Growing up in Hawaii, I never took it for granted. I witnessed the ever changing beauty that blew through the islands and simply wanted to share it. Now I get too! Capturing people’s most happy & intimate moments amongst all the colors and textures Hawaii has to offer, is like a dream come true. 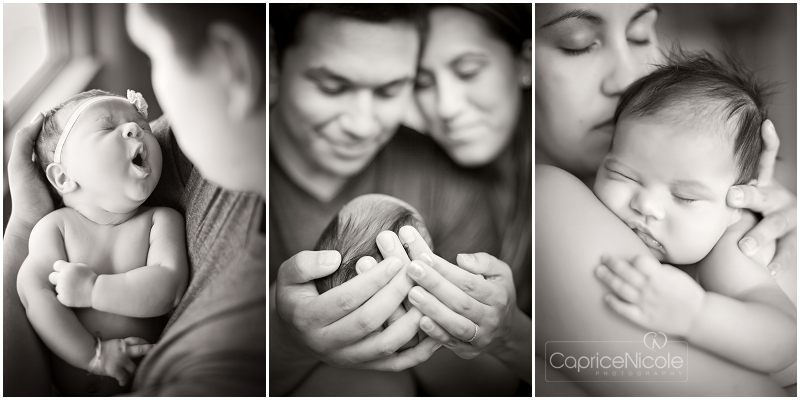 Family Portrait Tips: My best tip is to do some research on the type of portrait you want. Depending on what you are looking for, different time frames or locations might work better. Certainly do not be afraid to communicate your desires with your photographer! As far as clothing goes, I prefer when every one is not perfectly matching. Choose a color scheme to use as a guide, but allow every one to wear what they feel best in whether it be shorts, skirts, pants or dresses! Also, stay away from loud patterns. Portraits are about you and your family. So let your selves shine! Most of all, have fun!! Minimum lead time recommended: Booking 2-3 weeks in advance that is perfect, especially if you are not locked on an exact day. If it is something like a family reunion and have to organize a lot of family then 1 or 2 months ahead might be better! Also specializing in: I specialize in people, so I cover the whole spectrum of portraits including Engagements, Weddings, Maternity, New Borns, Models, Styled Sessions, etc. 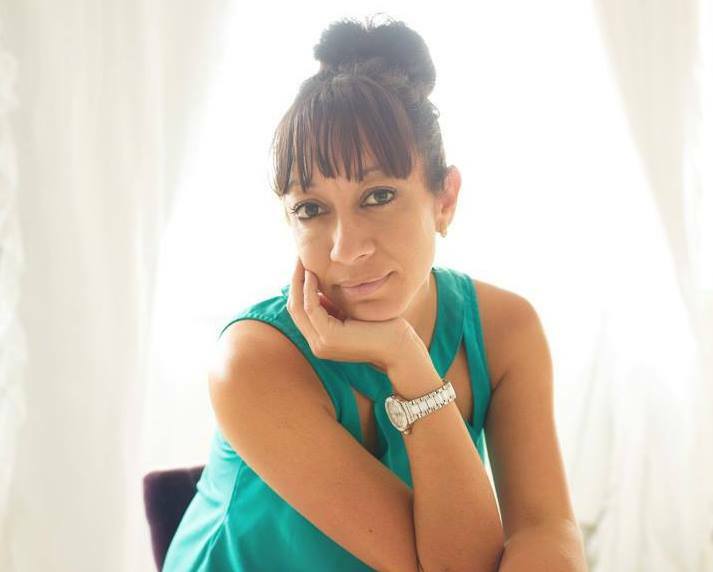 Meet Kristy: Hey, I’m Kristy! I’m a born and raised island creative. I specialize in newborn and maternity photography with a cute little natural light studio in Makawao. I’ve been photographing people of Maui for just about 4 years now. My passion for photography was inspired through my 8 years as a preschool teacher. Years of observing and documenting their development and freezing these observations through my lens morphed into an entirely different, and unexpected, career path. I spent the first couple years of photography searching google, youtube and the inter webs, teaching myself this craft. Once I knew newborn photography was where my heart was, I flew to New York for a one day mentorship with a newborn photographer and,as they say, the rest is history. When I’m not behind the lens, I enjoy a good ole beach day, a drink with friends or an intense #deathbydiy home improvement project. Seriously, check me out on the gram, I’m quite handy. Family portrait tips: Matching outfits are out, coordinating colors and textures are in….accessories too! Have fun with your outfits, have fun with your family and leave it to me to produce images that are a by-product of your love for each other. Minimum lead time: That depends. Newborns are photographed within the first 14 days, so 3rd trimester booking is highly suggested. My assistant Eva runs my life so shoot her a message and she’ll take care of ya! Meet Wendy: I am a beach girl at heart – love the ocean, the salt, the sand, the sun, the colors. I moved to Hawaii the day after graduating Stanford Law School and never looked back. As my babies came along (I have 4! ), I started to experiment with photography. That experimenting quickly grew into a head over heels love affair with film photography. Film captures light, water, and color in a gorgeous magical way that inspires me and will make you happy. Hawaii is just plain gorgeous with tons of color and light and film handles that light best and truly records those colors for timeless photos. Family Portrait Tip: : Just be relaxed and yourselves! Don’t be stressed if the kids don’t cooperate, I’ll get good photos no matter what! Packages Start At: $575 for 20 min mini session (available on the West side only – Lahaina, Kaanapali, Kapalua), includes an online gallery and free instant digital downloads of full resolution images. Minimum Lead Time Recommended: just depends, please check with me! 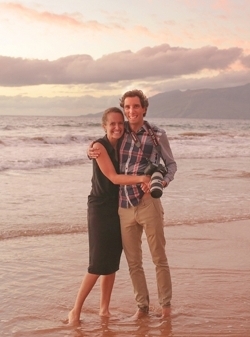 Meet Shawn-Marie and Adam: We are Maui photographers who consistently work with fun loving clients who are not only in love with one another, but with life, and appreciate the value of having the story of their experience told through timeless imagery while enjoying a fun afternoon in the company of friends. Family Portrait Tip: Bring a change of clothes for everyone, and wear something you don’t mind getting sandy/wet. Definitely be prepared to run around in the sand and have fun! Specializing In: Family and maternity beach portraits, trash the dress shoots, underwater photography sessions for couples and individuals and adventurous elopements. Packages start at: $650 + tax for a 1 hour shoot with the two of us as your photographers, a private online gallery for two months and 10 artfully edited images with release to print. Minimum lead time recommended: As soon as you know you’re coming to Maui! Want to apply to be featured in Part 2? Must be a professional photographer on Maui. Find my email in the About Maui Made section, send in some details about yourself and ten sample photographs to apply.